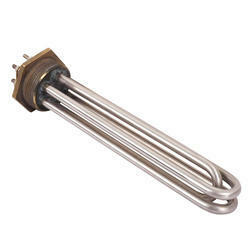 We are engaged in wide range of Electric Heating Element. The offered element is manufactured using superior quality raw material and the latest techniques. Titanium , SS 304-316-316L , Silica , Lead , Glass , Teflon. - They are available from 50 ml to 100 litre capacity. - All the heating nets are made from fibre glass cloth. 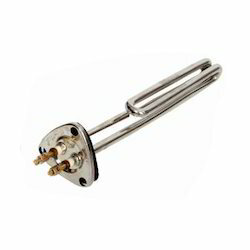 - The smaller size heating element are insulated by glass sleeve and the higher capacity heating element are insulated by ceramic beads and glass sleeves. SKI Industries Products Pvt. Ltd.
We are engaged in offering a wide range of natural heating mica elements with high electrical insulations, mostly used as the covering plates for heating elements.